Travel and marathons truly come together. 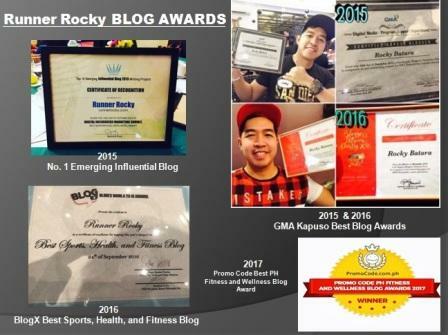 In Runner Rocky's very own experience, we already traveled in the different parts of the country such as in Laguna, Pampanga, Tagaytay, and in Cebu to join in different races. Lifestyles of people around the world have indeed evolved as people have come to combine leisure with health and fitness in recent years. In fact, destination runs are now regularly organized worldwide. If you’re looking to tick some places around the world off your bucket list, you can start with any of these. 1. 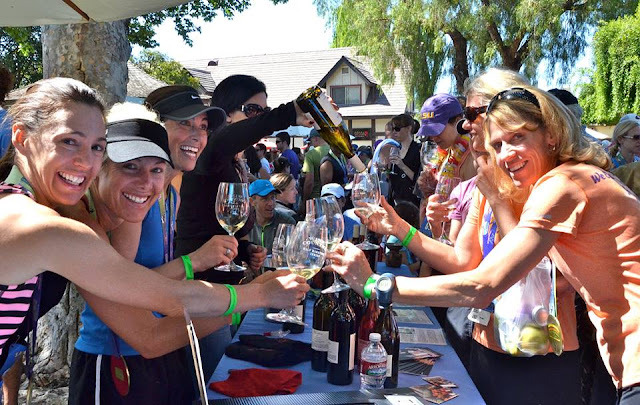 WINE COUNTRY-RACE IN THE U.S. The Wine Country Half Marathon would definitely suit racers who love to raise and drink a glass of wine. 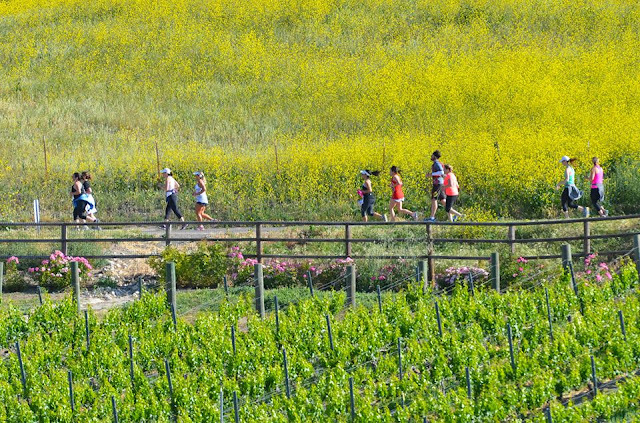 The marathon that is held in wine regions in the States including Santa Barbara, Virginia, and Oregon, among others, also offers a scenic view of vineyards for racers with a wine tasting session and music festival at the end of the marathon. 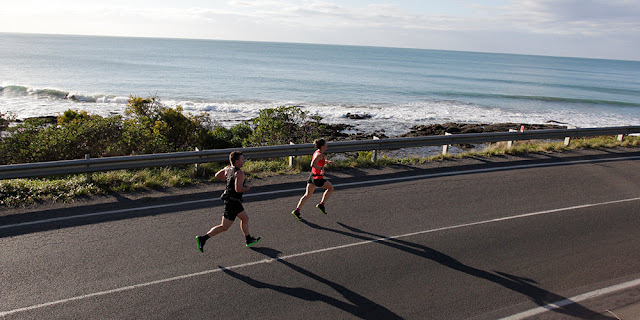 In the land down under, racers who want a view of the gorgeous beaches in Victoria, Australia are in for a treat with the Great Ocean Road Running Festival that happens in a picture perfect coastal highway. The marathon also offers a variety of race categories including a Kids Gallop (1.5km) that is perfect for the family. A Euro dream vacation gets an upgrade thanks to Disneyland Paris’ – Val d d’ Europe Half Marathon Weekend. Families and friends can participate in the race while channeling their favorite Disney characters. 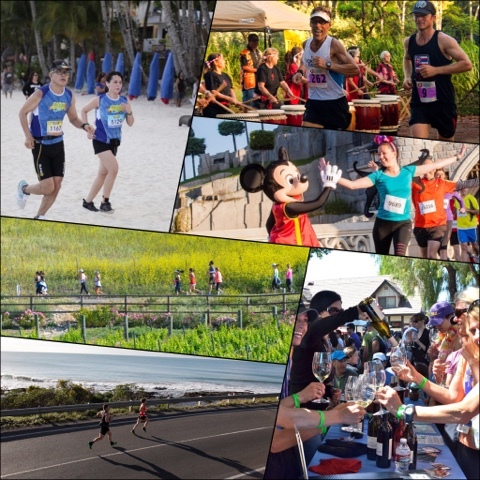 Plus, they can also experience a world-class Disney entertainment and take home special Disney finisher medals for a magical day of running in the happiest place on earth. Eyeing on a trip to the picturesque island of Hawaii? 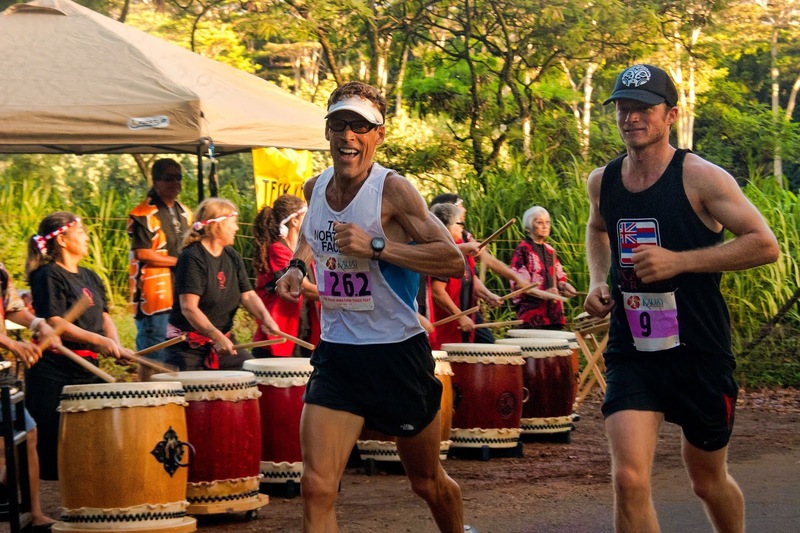 The annual Kauai Marathon and Half Marathon allows racers to see the magnificent view of the island’s natural wonders from its beaches to its volcanic peaks. Adding fun to the race are hula dancers and Hawaiian musicians for a certified Luau entertainment. 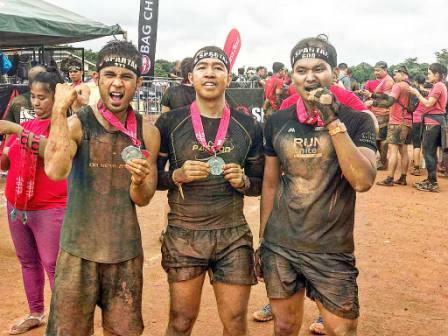 For family and friends who have plans to hit Boracay this summer, a thrilling run on the powdery white sands of the island is what the annual SKYATHON beach run offers. 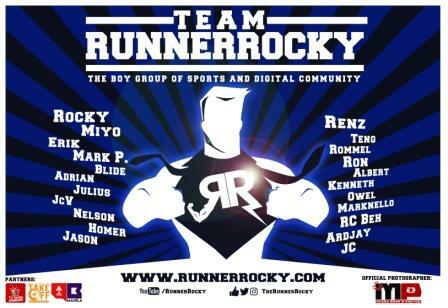 Organized by SKY Cable and RunRio, SKYATHON lets runners become heroes for Boracay by allowing them to take part in the coral reef planting a few days ahead before the run since coral reef rehabilitation is an advocacy that SKYATHON staunchly supports. In fact, part of the proceeds of SKYATHON will go to the Coral REEFurbishment Project of the Boracay Foundation to help restore Boracay’s damaged coral reefs and maintain the island’s pristine beauty. SKYATHON will happen on April 22 at the Epic Beach Front (station 2). 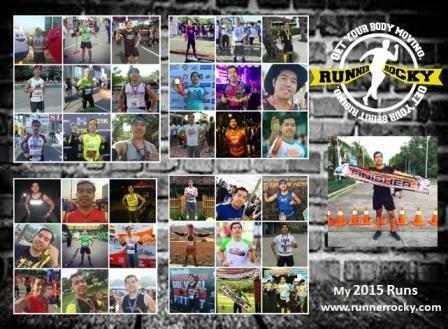 Aspiring runners can choose from a 3K (P500), 5K (P600), and 10K (P800) beach run. Online registration is open until April 10.